Centrally located in Chatswood, Right Next to the train station.  The Orchard Tavern is one of the best original pubs on the lower north shore. Newly Renovated, it is the ideal location for a night out with friends, to celebrate a special event, or a casual dinner. 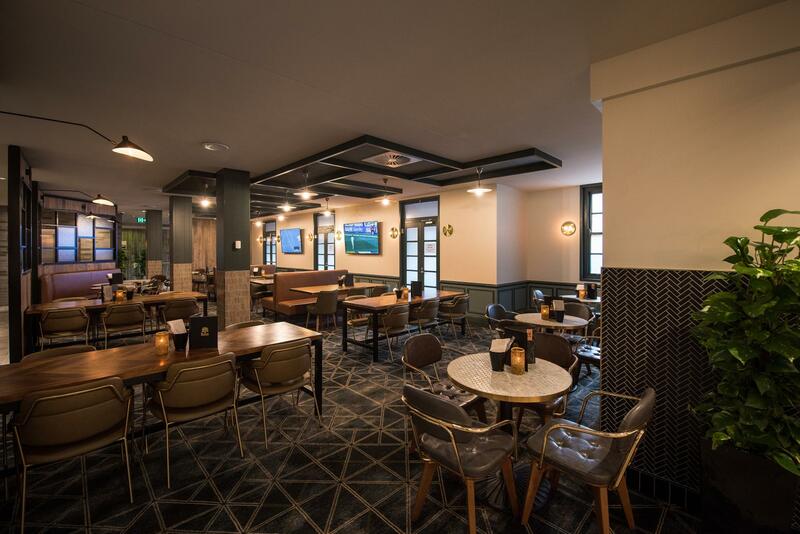 Featuring five bars, a spacious Beer Garden, dining area and courtyard and terrace lounge, there is a space to suit everyone. Drop in during the week for an easy meal in stylish surroundings, or enjoy a Friday night drink in the beer garden with good food, good drinks and good company. Check out our regular events during the week (link to What’s On page), as well as our specials (links to specials page), and menu (link to menu page).